Battlefleet Gothic: Armada was a pretty good game but flawed in parts. The sequel, Battlefleet Gothic: Armada 2 is building on the first game, refining it and making it a much bigger experience. If it delivers the promise of a bigger and better experience, then we might have one of the best strategy games in 2019. 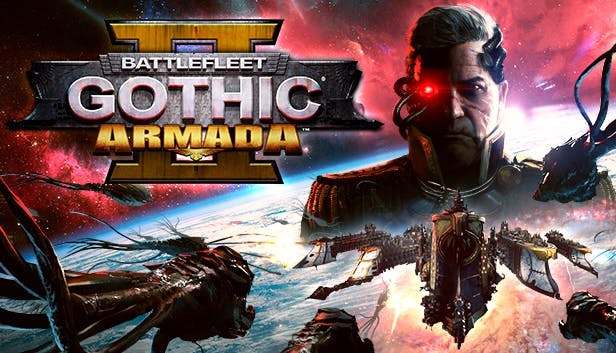 Battlefleet Gothic: Armada 2 comes out on January 24th, 2019. Check out the video below for my thoughts. DISCLAIMER: This article includes an affiliate link to the Humble Store. If you make a purchase from the link, we make a small commission that goes to the maintenance of this site.